These Uworld Note will make your preparation for step 2 very easy. This Summary is a work of students who were in your shoes once; they shared it to help you & everybody on this journey. Taking Uworld notes is the most soul consuming thing in step 2 CK preparation, so we hope these notes are the best aid for your journey that will soon come to an end. – I used the original all uworld notes during my prep, but they were missing some info & images so I added them (annotations, tables, images..etc). – I also made a cover for the notes 😂 to look professional 😜. 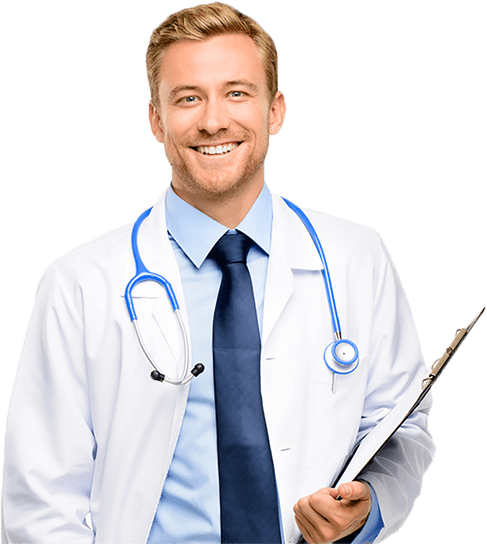 – Subjects that are heavily updated are internal medicine, psychiatry and male reproductive, Others vary, but most are the same as the original file as it was near complete originally, but just required minor updates. Hope you achieve your goal in the exam. Do you recommend doing these notes before doing uworld or side by side?